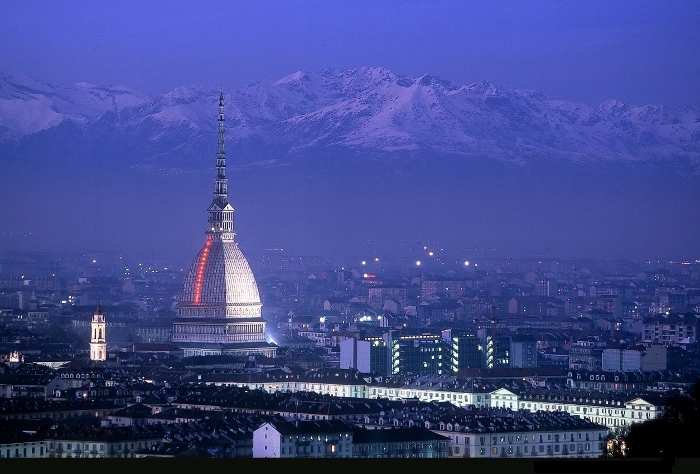 Incentive proposal in Turin, the dynamic capital of Piedmont, offering the best mix of traditions and modernity for very special activities. 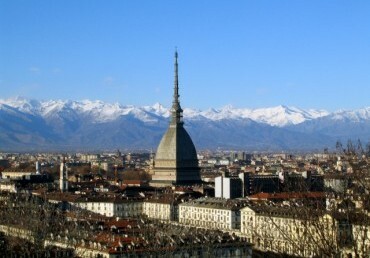 1 half day city tour including the visit to the Museum of Cinema. 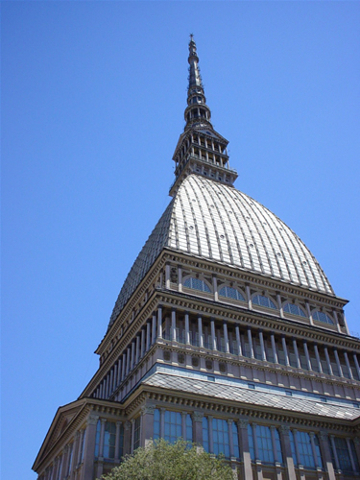 The museum is unique in Italy and among the most important in the world for the richness of its collections located inside the Mole, the masterpiece by Antonelli. 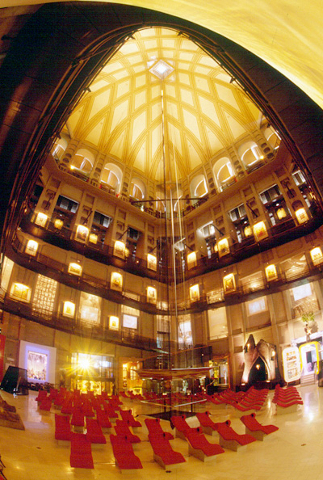 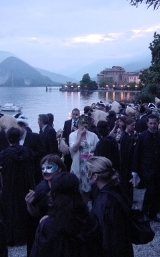 The exhibition covers the history of precinema and cinema in interactive and spectacular settings. 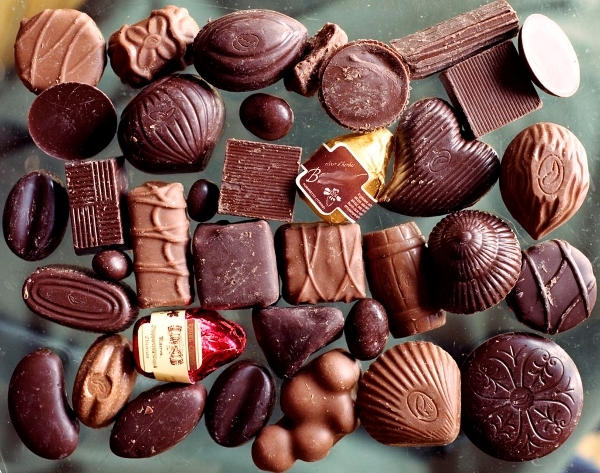 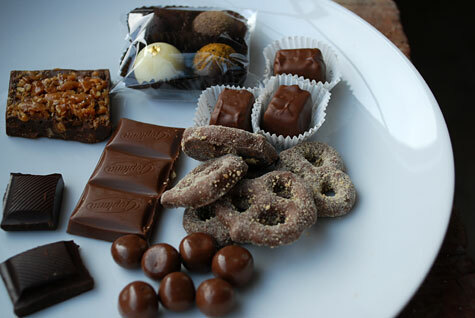 1 half day special tour to discover the excellent tradition of chocolate making; the tour will feature visits to historical cafés and patisseries and tastings of gianduiotti, pralines, cakes, biscuits, ice cream and hot chocolate.